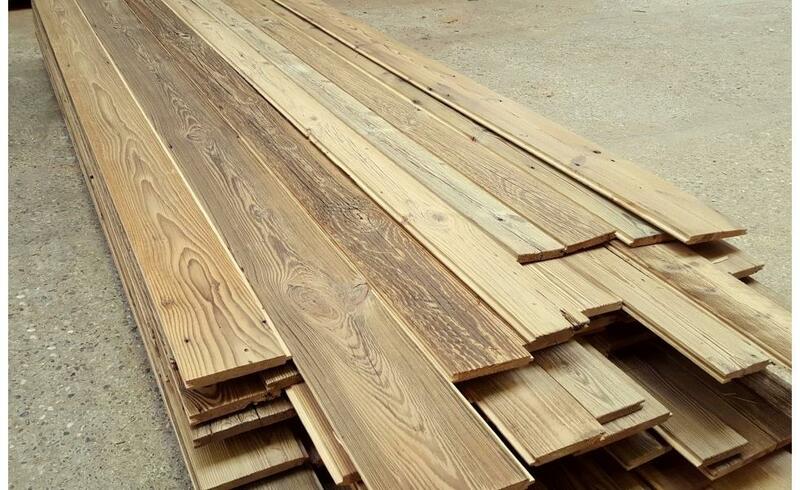 Our sunburnt reclaimed wood with tongue and groove – type S3 – is planed to a uniform thickness and provided with tongue and groove. 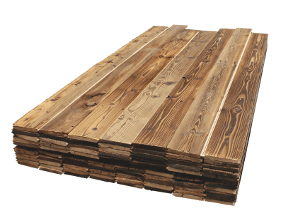 This makes it easy to assemble the individual boards. 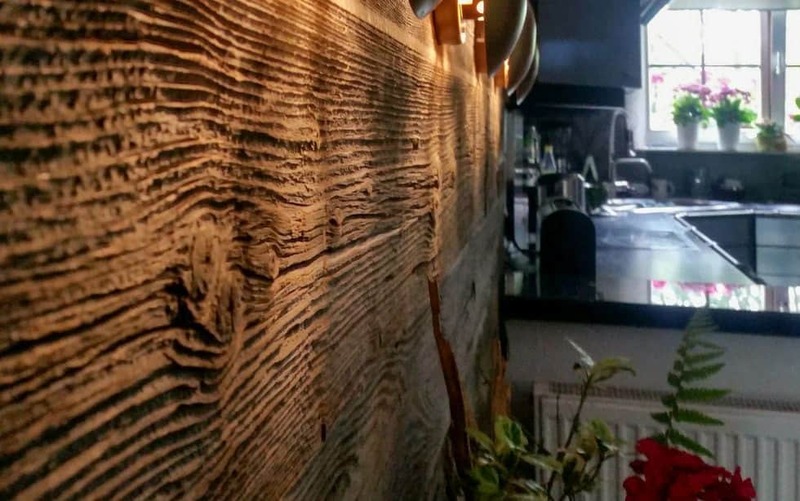 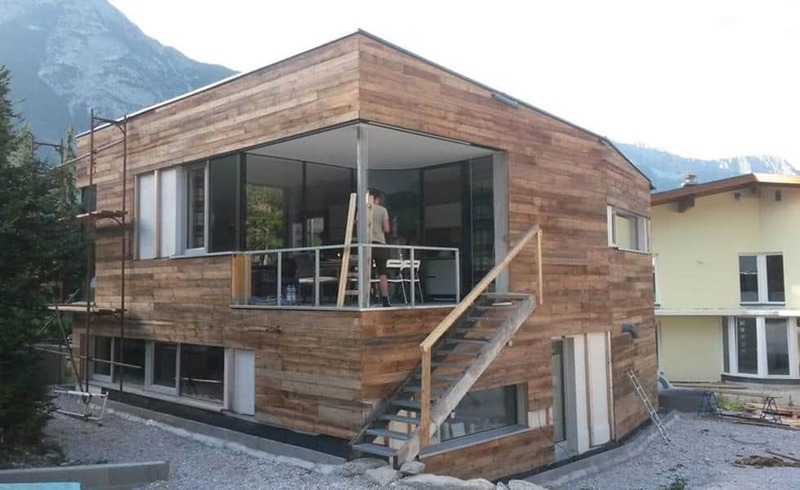 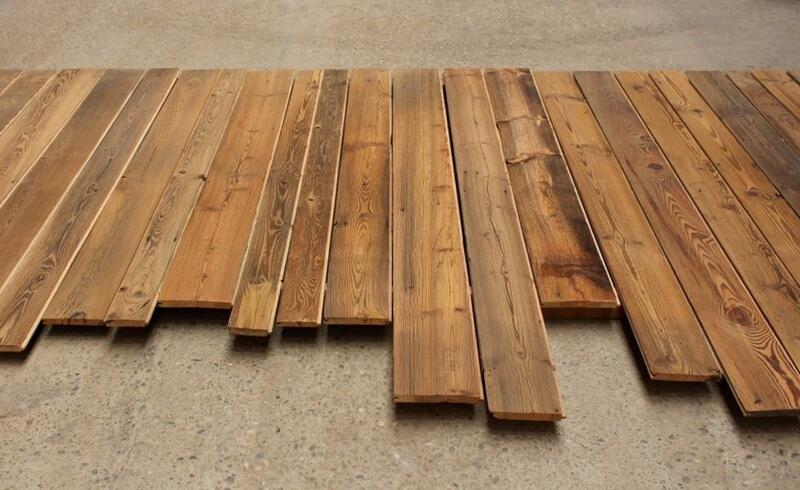 Reclaimed boards with a grey surface can be found here. 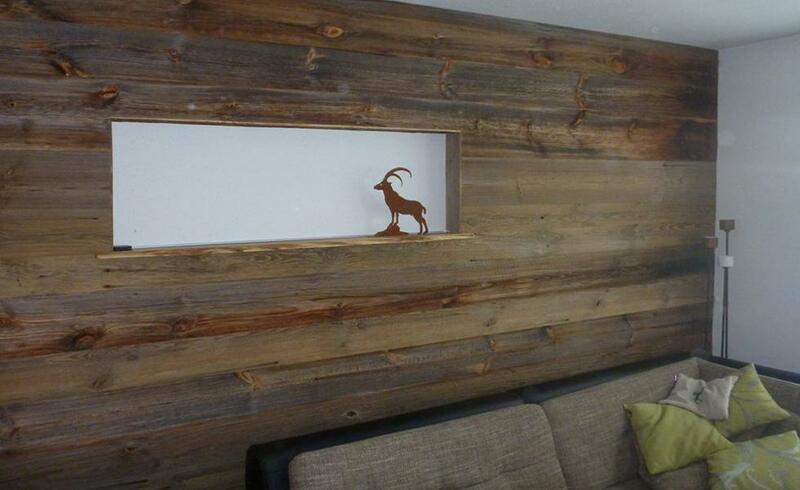 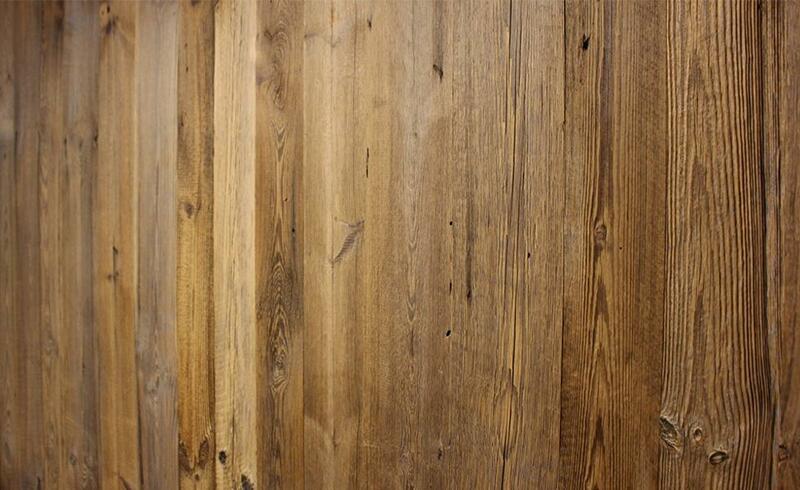 Sunburnet wood is the most popular reclaimed wood surface!